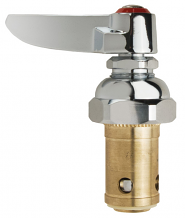 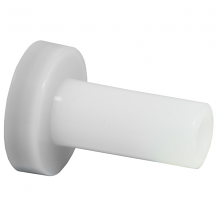 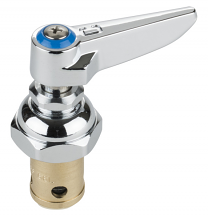 Equiparts is a distributor of a variety of T&S Brass commercial kitchen faucet and shower valve repair parts. 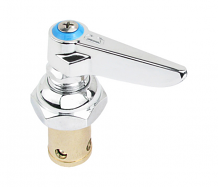 Our inventory includes parts for T&S Brass pre-rinse valves, foot pedal valves, bonnet assemblies, hot & cold spindles, metering valve cartridges, stem check valve springs & more. 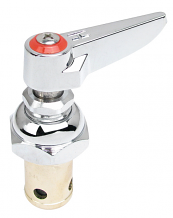 Call Equiparts today at 1-800-442-6622 for pricing and more information on T&S Brass repair parts.